Certain joint injuries may require a closer, more detailed analysis in order to properly examine and/or treat them. Arthroscopy is this minimally invasive surgical procedure. Arthroscopic surgery may be used on the foot and ankle as a diagnostic or a treatment procedure, or both. A small instrument, called an arthroscope, penetrates the skin through small incisions. Tiny cameras inserted through the arthroscope enable the surgeon to see the target area. 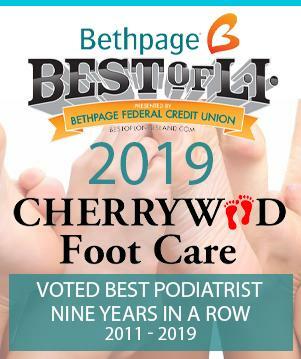 Other small instruments are inserted through the arthroscope to make the necessary surgical corrections that your podiatrist at Cherrywood Foot Care has determined will alleviate your condition.